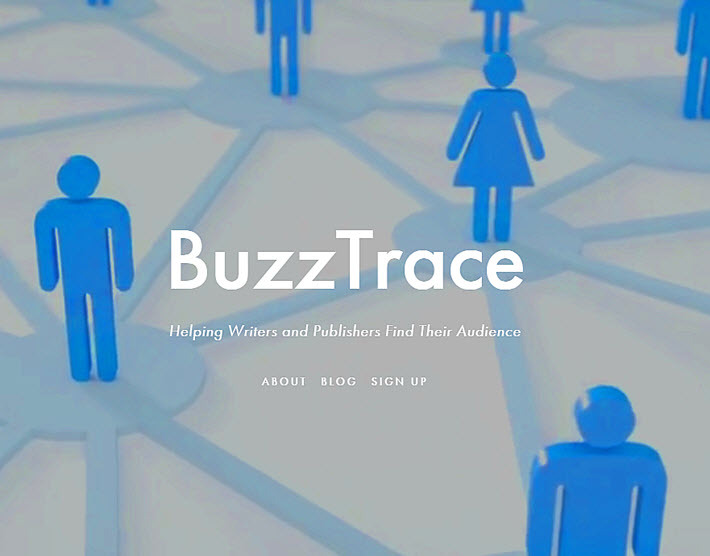 In the crowded author services field, veteran self-published author Scott La Counte launches BuzzTrace to help authors track social media conversations. Another day, another author services company? That’s how it can seem at times in the writer-facing sector of the international publishing industry. Authors—primarily in the self-publishing community but also in the trade-publishing side of things—are gaining rapidly in terms of business savvy. The days of “just hand us your manuscript and we’ll do the rest” are all but gone for most writers. A new challenge, however, becomes discerning the reputable, fair, legitimate offerings from author-service startups from those happy to take advantage of writers. What’s more, author-service offerings may be created and operated by well-intentioned people but simply prove not to offer much value. The field is full of duplicative efforts, often with silly company names that provide no clue to what they do. Many writers have come to rely on the UK-based Alliance of Independent Authors’ (ALLi) Watchdog Desk to test claims of service and value. And many look to Victoria Strauss’ longstanding Writer Beware columns, a service of the Science Fiction & Fantasy Writers of America, to raise warnings of scams. 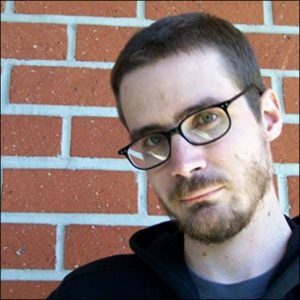 BuzzTrace’s CEO is Scott La Counte, an author who publishes as Scott Douglas in a wide range of primarily self-published titles, comprising Christian, YA, adult, memoir, screenwriting, and nonfiction on mobile apps and building them. Company information refers to his The N00b Warriors series, 2010-2012, as a “No. 1 Amazon bestseller, and says that Douglas has sold more than 100,00 copies of his books. A typically perky video explainer is available here, and we’ll drop it in for you below, as well. Although initial information sent to the press didn’t include pricing, Publishing Perspectives has asked and we’re told that after a 30-day free trial, users will pay $10 monthly or $100 annually, with a less complete free edition available, as well. A launch of the service is scheduled for March 16, and signups for information are available here. In a prepared statement, La Counte is quoted, saying, “Authors know they have to be more social, but they struggle finding simplified tools that tell them what to post, and how they can use social networks to sell more books. At a time when world book markets are over-crowded with new titles, a comprehensive approach to the social-networking elements of digital marketing may sound good to many writers. Time will tell, of course—as with all startups—whether BuzzTrace is a viable answer to the drive for discoverability.